My name is Amy. I was named after an old song before I was born. 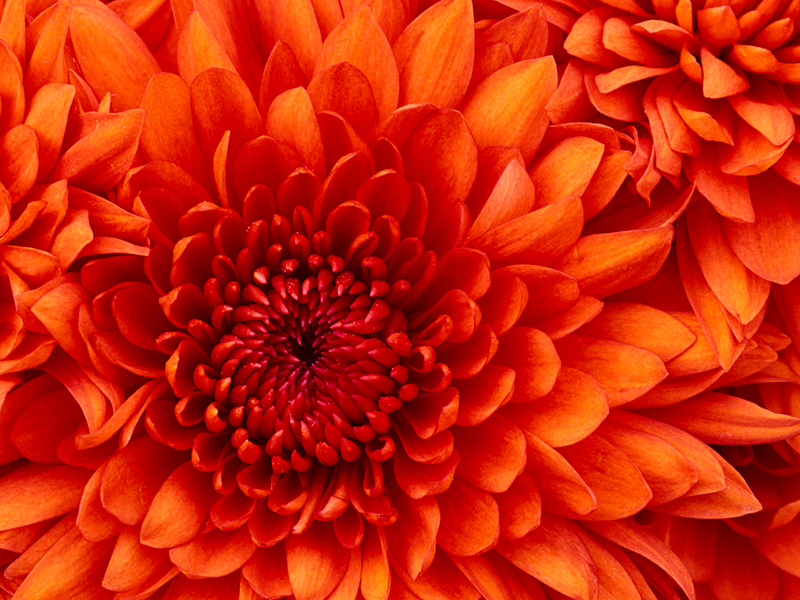 The reason I chose the picture above is because Chrysanthemum is the flower of my birth month: November. I was born in Texas and was raised in Texas. My mother had a difficult birth with me and I turned out to be a unique person. I was born with a hearing impairment and an auditory processing disorder (APD for short). But, I developed unique skills after I was two years old that has helped me tremendously with my disability. I learned and taught myself to lip read before I could talk in sentences. I was only two years old! Nobody taught me how to lip read to communicate. Somehow, my brain craved for information since my ears do not function well and rewired my learning to visual. I have surprised many people throughout the years of my ability to lip read people and engage anybody’s conversation in a very noisy restaurants. My mother couldn’t keep me from picking up cussing words from the television (NFL football coaches) or an agitated person in another car who is honking at you. I do not live in a silent world like the deaf community because I was raised in the hearing world and was mainstreamed in school with normal hearing students. Along the way of growing up, I had photographic memory which helped me with my speech (I do not talk monotone like deaf people do). This put me into a normal life where nobody could tell if I had a hearing problem when I speak to them. But, if I get lazy and do not pay attention to my voice, I bring an accent into my speech. Most thought I was from England and I thought that was funny. Along side this unique accommodation, I learned to read people’s emotions. I do not know why I read people by emotions but I think it is part of reading lips. My childhood years have ups and downs. I got tired of being teased because I was different, so I changed myself to be normal. I know kids can be cruel and not understand that all people/kids are not perfect. If I did not understand them, I pretended that I heard them with a “yeah…right”. I avoided saying “huh” and “what” all the time. I pushed myself to fit in with the others. Nobody in my family has a hearing loss that is hereditary. Doctors have thought it has to do with not getting enough oxygen at birth (I wasn’t breathing for a while when I sucked in ammonia fluid and my lungs were full of junk). Others thought it was the drug they gave me for pneumonia at birth which was pulled off the market due to side effects later in the 1970’s. Now, people are starting to realize that someone with Chiari Malformation in the family causes hearing loss in another person without all the symptoms. I do not give up hope that one day I will get my hearing restored. Anyways, I got married and divorced and have two wonderful children (teenager and a pre-teenager). I have worked some difficult jobs that were a challenge along with my disability and some rewards that came out of that. I learned to not be ashamed of my hearing loss. I am down-to-earth, christian, and a smart person. I do read a lot of books and have educated myself. I have completed college with an Associate’s Degree with Honors. I have lots of hobbies and interests that do keep me busy like genealogy, reading, writing, learning French, and bowling. Now, I have started this blog to see what it is like (maybe for fun or maybe to make a connection to others). That’s my introduction.